We all experience challenges in our lives and relationships from time to time. Often we can work through them with the help and support of family and friends. Sometimes however that support is not enough. Speaking to a counselling professional about difficult issues can be daunting. 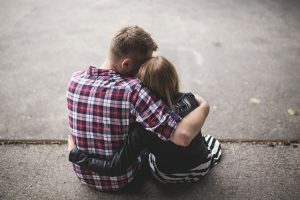 But it can also be the first step towards overcoming the problems you are struggling with like anxiety, depression, relationship issues or bereavement. 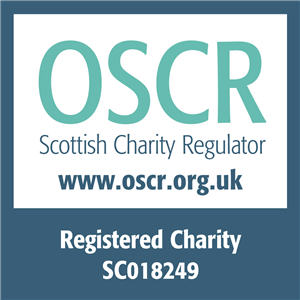 At The Spark we have been providing counselling and specialist relationship support for 50 years in Ayrshire and Irvine. Relationship counselling Irvine– in-person, telephone and online counselling. 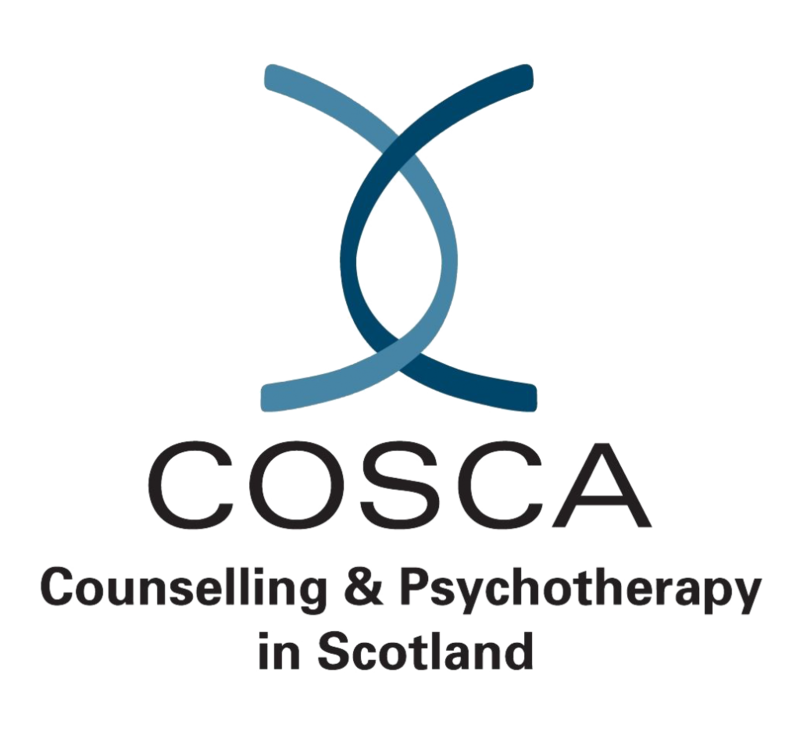 Our team of counsellors and therapists in Irvine are all trained to diploma level. 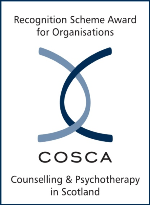 Many have advanced qualifications in specific modalities of counselling. The Spark Counselling Irvine is located within the Woodlands Community Centre, near Irvine Racecourse. The centre is served by local bus services. Find out more about marriage counselling, couple counselling and individual counselling services from The Spark Irvine.